After spending years on the ice, figure skaters may be interested in a career in figure skating. This article lists some careers in the ice skating industry. Many young people begin thinking about college as their high school years come to a close, but some skaters decide that before, during, or after college, that they should take some time to use their skating skills professionally. Performing in a traveling ice show, like Disney On Ice, gives skaters that chance. There are also professional performance opportunities at resorts or on cruise ships. Teaching Learn-to-Skate classes is a part-time job. Most ice arenas pay learn-to-skate instructors about $10 to $12 to teach weekly half-hour lessons. Ice rinks try to give their instructors two to four classes per week. Those who are interested in making a living teaching skating must also develop a private skating lesson clientele. Figure skaters pay about $20 to $30 for a twenty-minute private figure skating lesson. Thirty-minute private lessons will range from $30 to $45. It is possible for a figure skating coach to make a lot of money if he or she is able to build up and maintain a large private student base. Some figure skaters have a strong sense of creativity and specialize in choreographing programs for figure skaters and/or ice shows. Since many figure skaters hire a choreographer in addition to a figure skating coach, this area of coaching can be a career in itself. Some ice arenas hire an individual to run its skating school or skating class program. This is usually a management position. In some arenas, a skating school director's job is a full-time position. 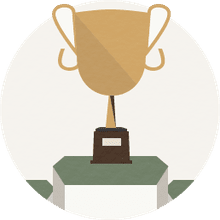 The person not only hires and fires coaches and instructors, but assigns classes, coordinates private lessons, runs in-house competitions, does payroll, and has a say in the management of an ice arena. Most figure skaters do not go into rink management, but some figure skaters do. The experience gained as a figure skater may cross over into managing an ice arena. 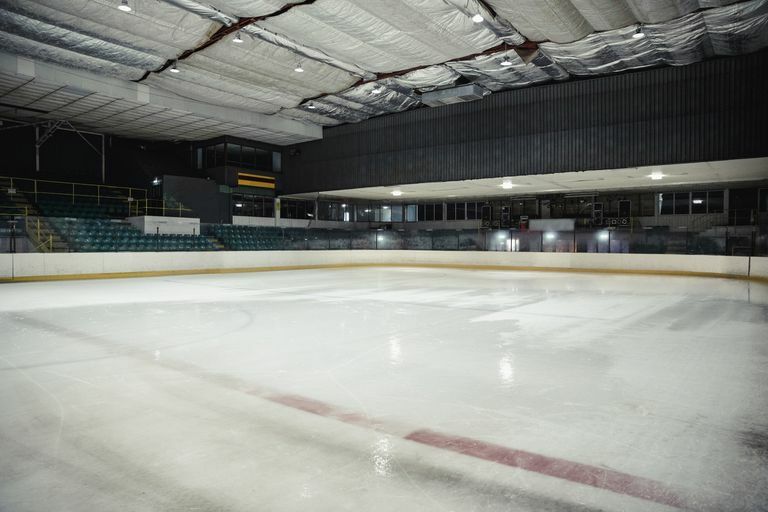 Keep in mind that ice rink managers must have a strong business sense, may need to be able to do ice rink maintenance, be able to drive the Zamboni, and be able to deal with not only figure skaters, but also ice hockey players and the public. Figure skaters can teach hockey players how to skate and help experienced ice hockey players to improve their skating skills. The Professional Skaters Association certifies coaches in this area. Teaching power hockey also is a great way for figure skating coaches to supplement their income. Some ice rinks hire figure skaters to work at the rink. Rink employees have all sorts of roles. Employees give out rental skates, work as cashiers, do ice monitoring or work as a guard on the ice, and do ice rink maintenance. These jobs are usually part-time but can be a great experience for a young person interested in a future in ice rink management.